Basic premise of improving yields with Ag tires is linked to more fully disbursing weight of equipment, reducing tire ground pressure, thus decreasing soil compaction. Methodology to more fully disburse equipment weight is increasing tire(s) footprint. 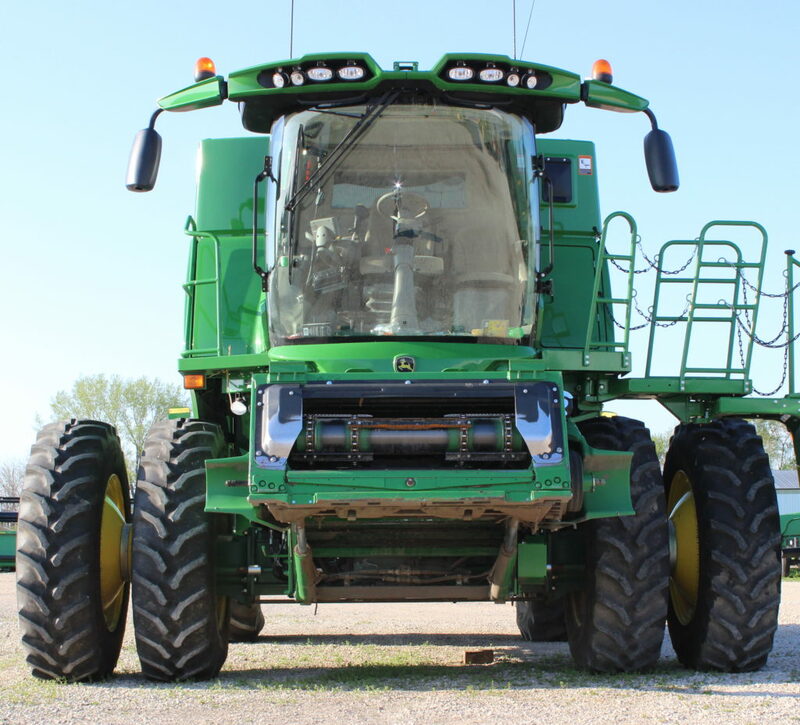 Compared to Standard Radial, IF & VF lower air pressure tires increase footprint, providing improved traction, fuel economy, and better yield by reducing soil compaction. IF = Improved Flexion. Tires have same weight carrying capacity using approximately 20% less air pressure than standard radial. VF = Very High Flexion. Tires have same weight carrying capacity using approximately 40% less air pressure than standard radial. Duals are defined as 2 tires on each side of axle, or 4 tires per axle. 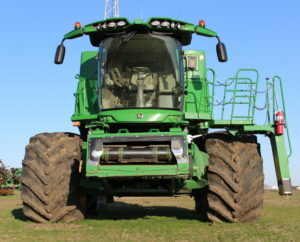 Duals, compared to single tire of same size, improve traction and yield by reducing soil compaction.